D.A.C. Contractors Ltd provide a professional pressure washing service to both commercial and residential customers who want to bring their driveways, patios or forecourt areas back to life. 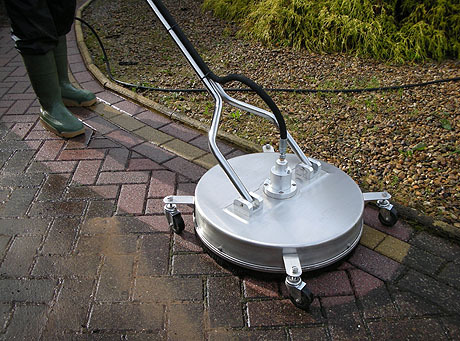 We can pressure wash a range of surfaces including: block paving, tarmac, concrete, stone and brickwork, and we can provide an effective sealing agent which inhibits weed growth to protect block paved surfaces from the British weather. For further information and prices please contact us today for a free quotation.